We are blessed to have a very talented and dedicated Board of Directors and are very grateful to all our Board Members for their hard work in service of those in need. The Harvest Expeditions Board thanks you deeply and sincerely for visiting our website and asks you to please consider supporting this important organization. Marc and Dail Salzarulo founded Harvest Expeditions in 2008. Together they have served in children's ministry from cradle to college for over 40 years. They have a passion and a love for people and the mission field which brought them to full time service at Hopewell Children's Home in Belize. Marc serves on the Harvest Expeditions board as President. Marc was voted in as President in January 2018 and brings a wealth of experience and knowledge to the position. Luke made it his mission and worked tirelessly on each and every aspect of completing all the necessary paperwork and filings in order to establish Harvest Expeditions as a 501c3 non-profit entity in the State of California. Without his diligence and tremendous effort the vision of Harvest Expeditions would not have been realized. “I was saved at about 21 years of age and married my wife Wendy when I was 25. We have two grown sons, Nick and Joey. In 2011 I began to pray that God would show me a mission to get involved in and to be passionate about. I was drawn to Belize and I stumbled upon Hopewell Children’s home. After a visit there in 2016, I felt the Lord calling me to involve myself as much as I could to help the children prepare for a better future. I have been privileged to have been asked to serve on the board of Harvest Expeditions. It is my dream that I will be able to be used for many years to make a difference in Belize. Craig Bergstrom serves on the Harvest Expeditions Board as Treasurer. This is Craig's third term serving on the board as he is a senior member of the Harvest Expeditions board, serving since 2012. 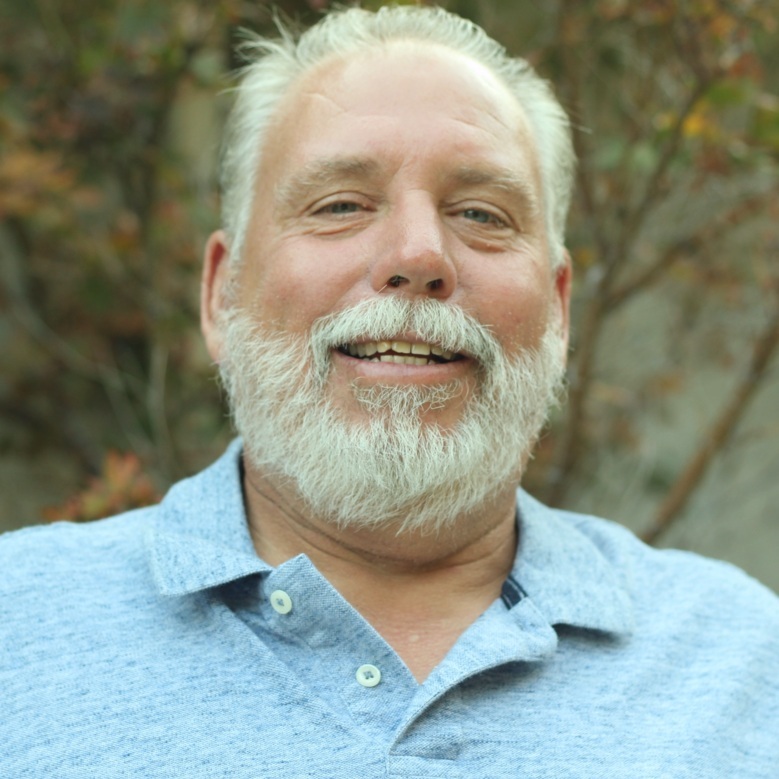 Craig is a mechanic for our local schools and serves at a local church and ministries. Craig continues to demonstrate radical, generous leadership in his role at Harvest Expeditions as he and his family lead outreach trips and complete special projects. Craig's heart for those in need is unmatched in his continual faithful service to others. Judy felt a call on her life for missions ministry after 2007, when she went to the country of Thailand with ZOE International. She later became a friend to Hopewell Children’s home when she served as Secretary on the founding board. Since then, she has led 2 teams to Belize. Judy wanted to be a part of raising support for Hopewell, to insure that these kids have all the resources they need to thrive. Janell James, a California native, has a background in social services spanning the last 15 years. She has been involved in event planning, customer service, social media and technology services, and childcare provision. Janell's main passion has always been the emotional and physical wellness of adolescents, but visiting Hopewell Children's Home three years ago reignited that pursuit. Aside from her role as Board Secretary, Janell currently works as a Foster Care Program Coordinator in Southern California. In recognition of those who have served on the board in the past and continue to be a blessing in the lives of those we support. Elaine Llanes previously served as the Harvest Expeditions Board President and she has been a supporter of Harvest Expeditions since September 2012. Elaine is a busy professional as she works in the personal care products industry. Elaine has faithfully served as a short term missionary in Mexico, Central America, and Africa. Elaine brought excellent leadership and experience to the board and her service is indicative of her deep dedication to helping those in need. Thank you Elaine! I am a mother of 3 and grandma to 5, plus foster grandchildren as God brings them to our family. Married 11 years to an amazing man, so that blesses me with 2 step-children, 5 step-grandchildren and 4 great-grandchildren. We are snowbirds with homes in Ohio and Florida, so we have the best of both worlds. Children are my love and passion. Being involved with Hopewell Children’s Home since 2010 has been a blessing, honor and privilege. It has been an amazing journey and seeing God’s hand on this mission has taken my faith to a new level. God and family are the most important things in my life and it is so wonderful to help share these values with the Hopewell children.